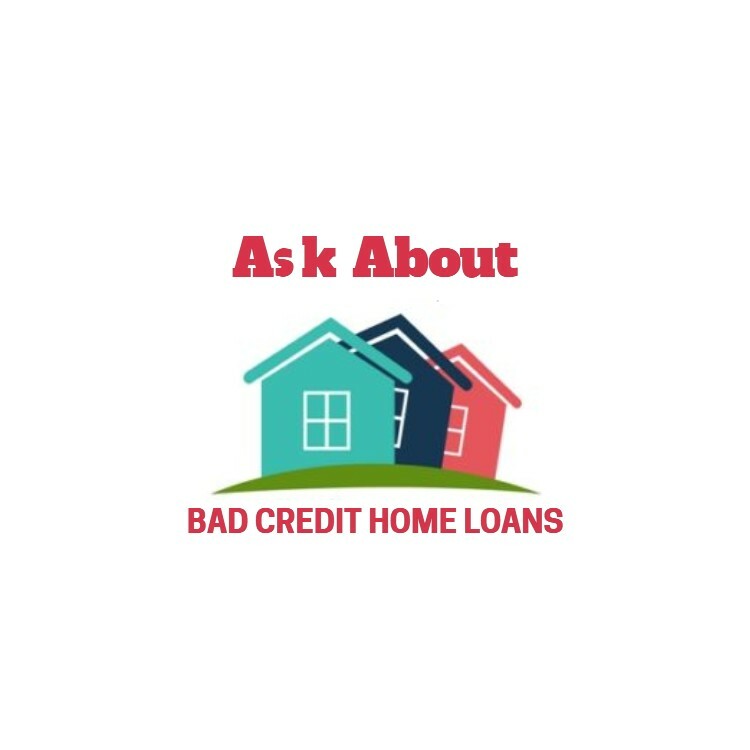 You may have some bad credit so the banks treat you like a second rate citizen and make it hard to get a home loan, but a non bank broker can get you a bad credit home loan. A bad credit home loan with a non-bank lender may be more expensive than a standard bank loan but it’s better than no loan at all. Sometimes you need to draw a line in the sand and get on with life … and getting a home loan is a good place to start. You cannot change the past, but you can make some smart decisions that can change your future. While you have some bad credit from the past it can follow you for years, but not forever. Payment defaults stay on your credit check for 5-years. Defaults and other bad credit issues (both unpaid and paid) will show up on your credit check. They show that you may have had some financial problems at some point but they do not automatically exclude you from getting a home loan. Mention bad credit and the banks will almost always say NO. They will usually say NO without even trying to understand if there was a genuine cause for the bad credit. Which as we know there often is. 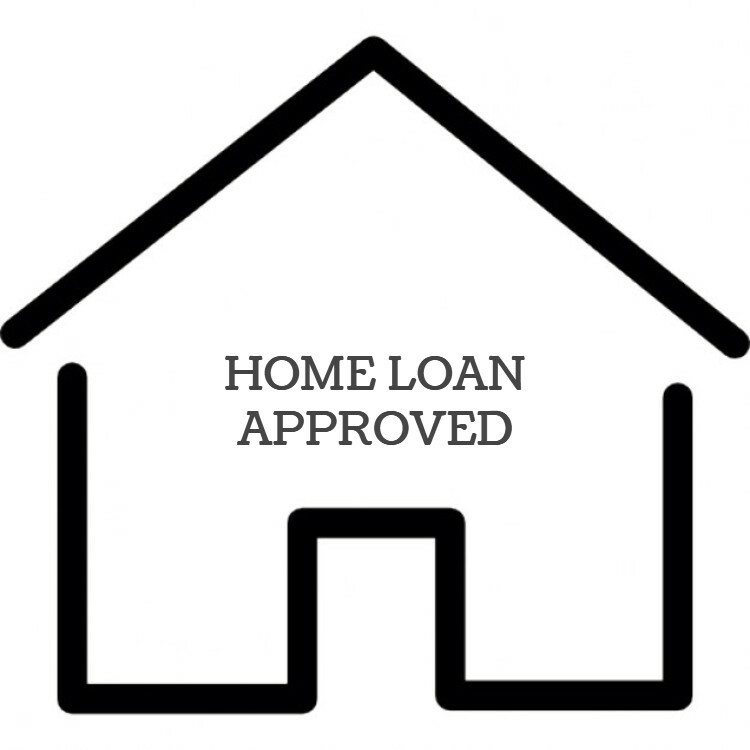 While banks may decline a finance application, some specialist mortgage brokers have the expertise to present mortgage applications to the banks and to other non-bank lenders so will often not have too much problem getting loans approved regardless of the past issues described as bad or impaired credit. There are a lot of non-bank lenders who are able to approve mortgages that the banks would decline. Some of these lenders offer long-term mortgages with reasonable interest rates, while others are designed as short-term lenders to ‘fix’ a problem. 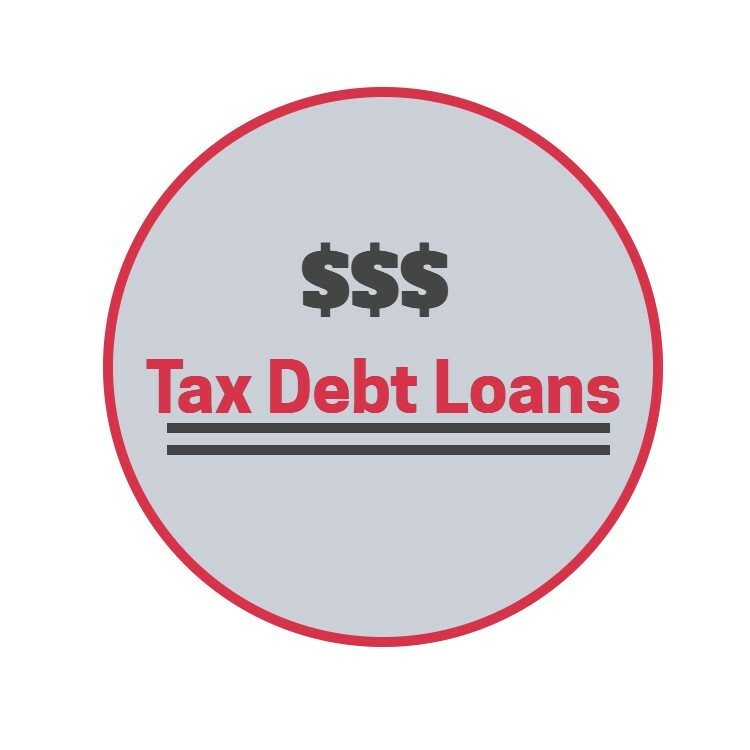 In cases where a short term loan is used, your broker should have considered how to get you refinanced to a long-term option at the end of the initial loan term. 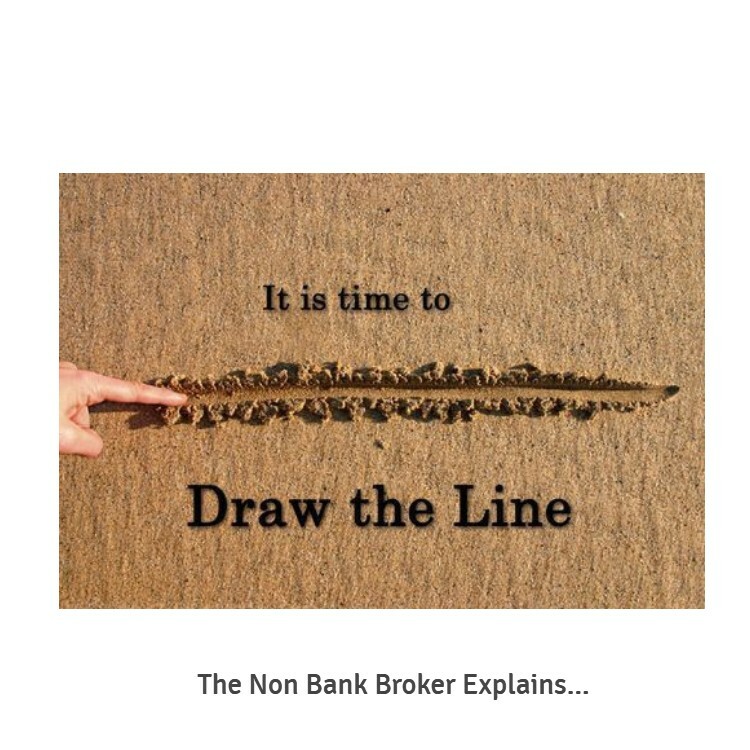 A non bank broker can provide the best advice. Life is not always a smooth ride with health issues, relationship problems, employment and business issues and the taxman all waiting to throw a curve-ball for you to deal with. It is therefore not uncommon for people to have credit issues that could be deemed as “bad credit” or a minor hic-up. With credit agencies like Veda Advantage (formerly Baycorp) this information is available to lenders and stays on your credit record for 5-years even after paid. While banks can treat you like a lower class citizen, some banks and the non-bank lenders have a better understanding of these issues and have mortgages designed to help you obtain finance and therefore stay on the property ladder. Some lenders have specific products designed to restore you to prime lending as you prove your credit worthiness with them and your credit history. Will You Pay More While You Have Some Bad Credit? Yes, sometimes and sometimes No. Often small credit issues can be explained and therefore the banks can be convinced to offer standard mortgages, but if your credit report shows a few defaults and collections then the mortgage could be at a higher interest rate and depending on the lender there are often fees applied to a loan. If there are unpaid collections, current or recent mortgage arrears or overdue council rates then they will need to be addressed. The banks will often say “NO” when an application is too hard for them and this is where a good mortgage broker can make a huge difference. 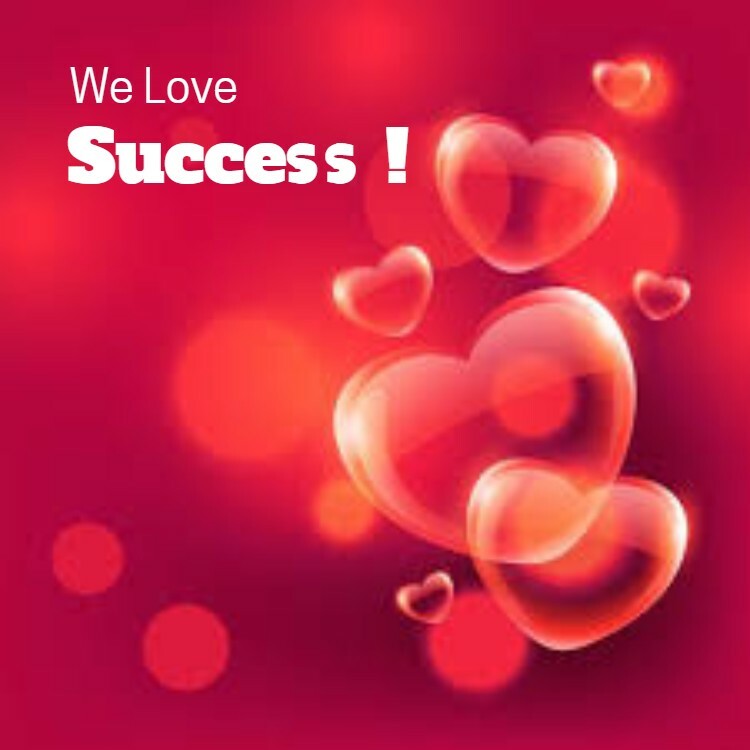 When a broker works on a finance application they will do everything they can to make it work as this is how they generally get paid – on success. They will go through an application and present it so the lenders can easily understand the issues and therefore be in a position to make a lending decision, which of course we would all hope to be an approval. A mortgage broker will weigh up the options for you and sometimes may use a combination of a 1st and 2nd mortgage to get the best result for you. 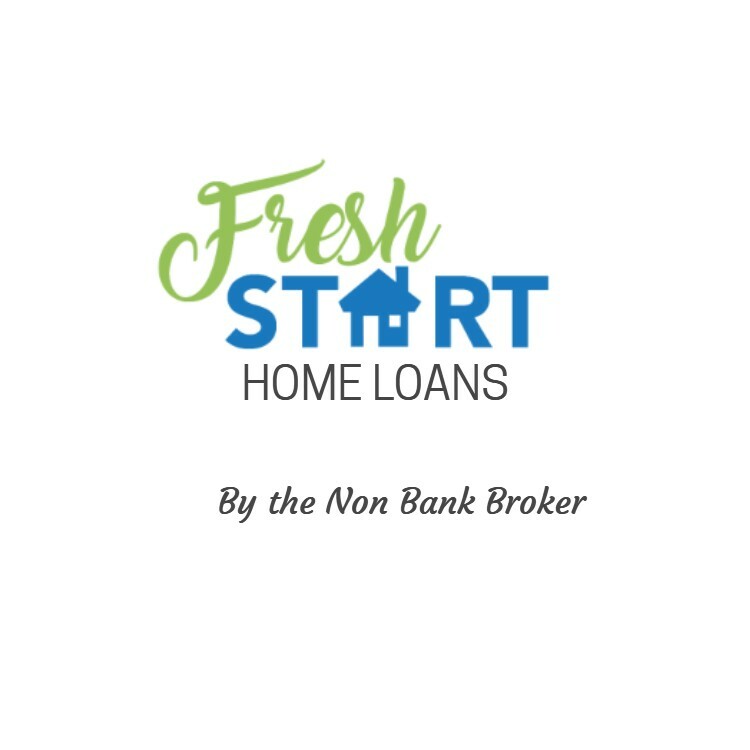 Not all brokers have the expertise or experience required for this type of lending and therefore you should always look for non bank brokers who have access to a wide range of lenders and know how to assist you. Often people just need to draw a line in the sand and get a fresh start! In life you sometimes need to take a long-term approach; whereas we all hope that issues such as bad credit are short-term. You may need to use a broker that can think outside the box. Property can provide long-term capital gains so its often not a good idea to delay a purchase in cities like Auckland as the house prices have been known to rise at a pace that means you can struggle to get into the market. It is often better to accept that you may not get the perfect mortgage today while you have some bad credit, but getting into the market may be more important and save you money in the long-run. So while you have some bad credit you can still continue and get a bad credit home loan.